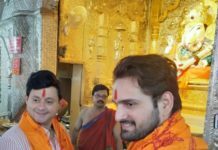 Swapnil Joshi in popular Zee Marathi show 'Dil Dosti Duniyadaari'! 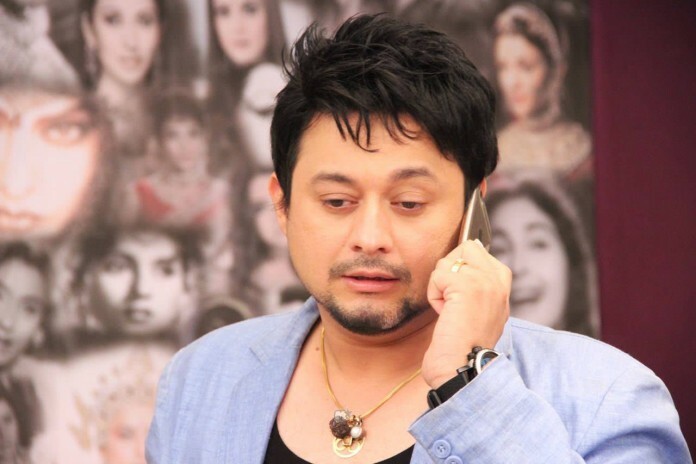 Home Serials News Swapnil Joshi in popular Zee Marathi show ‘Dil Dosti Duniyadaari’! 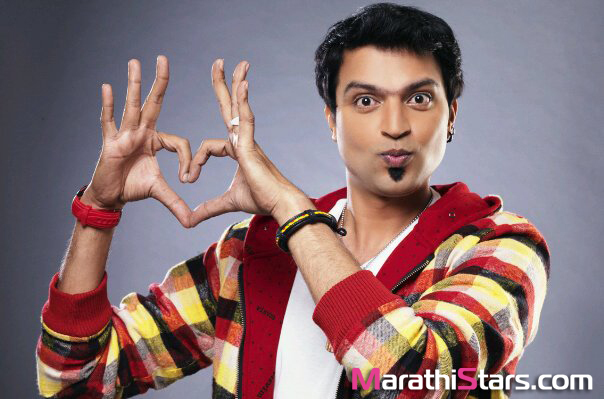 Swapnil Joshi in popular Zee Marathi show ‘Dil Dosti Duniyadaari’! 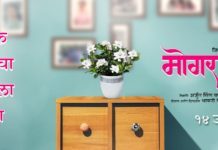 Today’s very popular among the youth show on Zee Marathi, Dil Dosti Duniyadaari, which is about a group of six strugglers staying together in an apartment and their career oriented plans have appealed to the audiences. Now a star entry will come in the show as today’s top star Swapnil Joshi will be seen in a few episodes from June 1 at 10.30 pm. Swapnil Joshi plays himself, a superstar who comes on the sets of the struggling actress Meenal and she is overjoyed to see the star in person and then a funny situation arises when Meenal starts fawning over Swapnil but Swapnil is the ever courteous sweet star who makes the day for Meenal. Previous articleGrand Mahurat of ‘Jeet’ held!